Quantified buyer personas are the key to aligning your entire funnel. Not having alignment throughout the funnel creates serious inefficiencies that could tank your business. 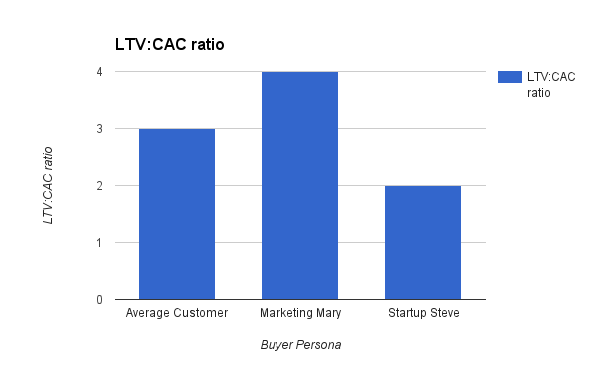 Most SaaS buyer personas don't go deep enough to be actionable. To be truly useful, your buyer personas absolutely have to be quantified.